KANDAHAR -- Acting Defence Minister Asadullah Khalid and Gen. Scott Miller, commander of the NATO-led Resolute Support Mission, traveled to Kandahar Friday (February 1) to assess ongoing military operations against militants in the province, TOLOnews reported. 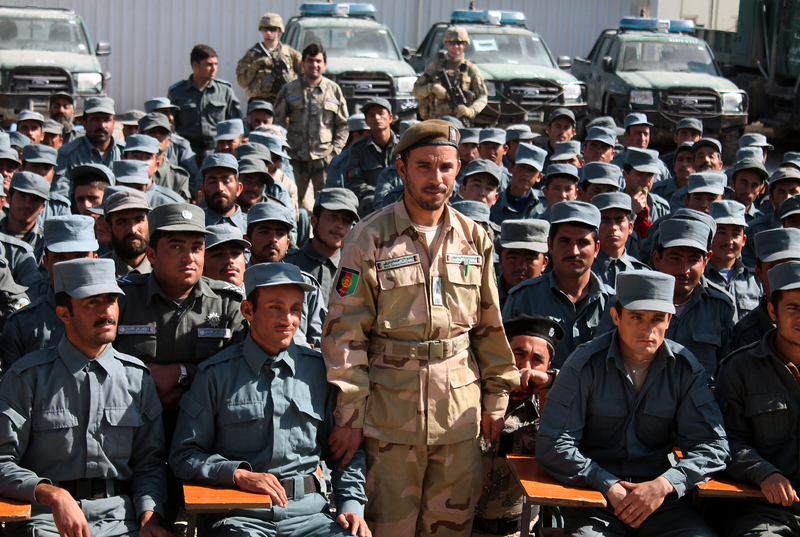 Afghan forces will maintain security and will defend the country, said Khalid in an address to security forces. "The purpose of today's visit is to assess the security situation and the military operations that have been launched in Maiwand and Ghorak districts, as well as the operations that will be launched in other areas in the near future," said Khalid. Miller survived an assassination attempt October last year in Kandahar that left provincial police chief Gen. Abdul Raziq and several others dead. The Afghan president has ordered high ranking security officials and commando forces to deploy to Kandahar immediately following the murder of powerful provincial police chief Gen. Abdul Raziq. 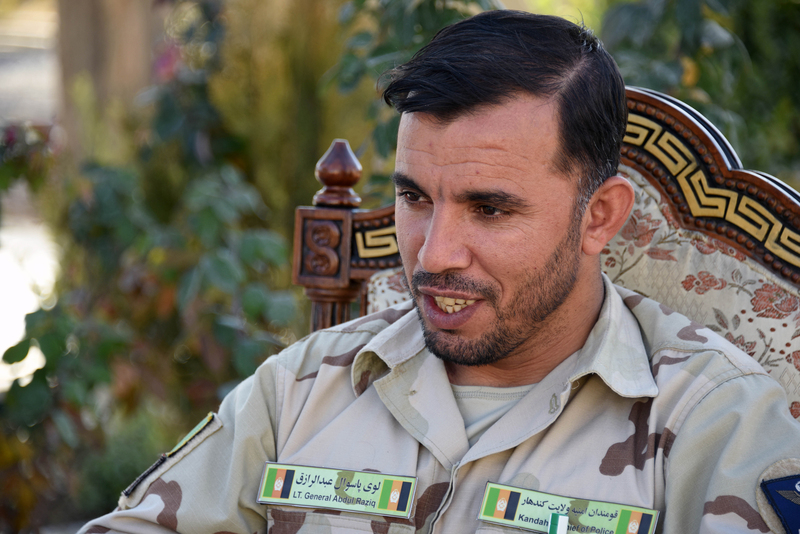 Gen. Abdul Raziq, who was assassinated on October 18, was known for fighting the Taliban relentlessly and ousting them from Kandahar Province.